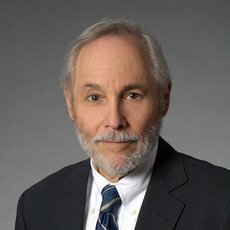 Michael S Sackheim is senior counsel in Sidley’s New York office in the securities and derivatives enforcement and regulation group. Michael is a former assistant district attorney in Manhattan and senior trial attorney for the US Commodity Futures Trading Commission (CFTC). His practice concentrates on commodities and derivatives regulation and enforcement, with a focus on matters involving the CFTC and the National Futures Association. Michael is a former chair of the New York City Bar’s Derivatives Regulation Committee and the American Bar Association Business Section’s International Securities Regulation Subcommittee. He is the managing editor of the Futures and Derivatives Law Report, and a frequent author and lecturer on legal ethics for financial industry lawyers.